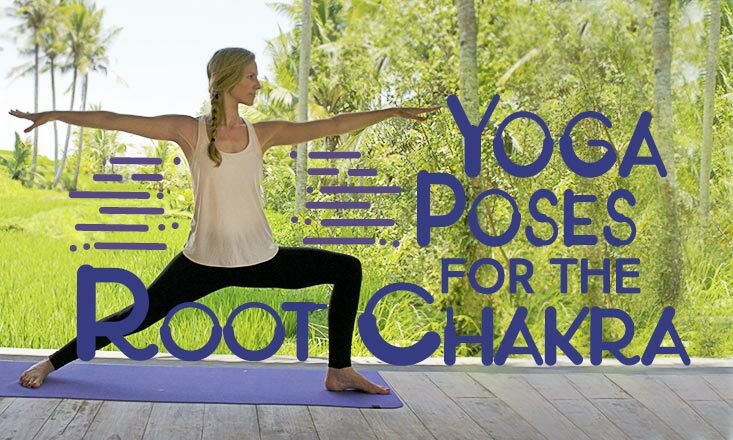 We've been receiving a lot of messages and requests lately asking about yoga poses to balance the chakra or yoga poses and sequences to help tap into the chakras. 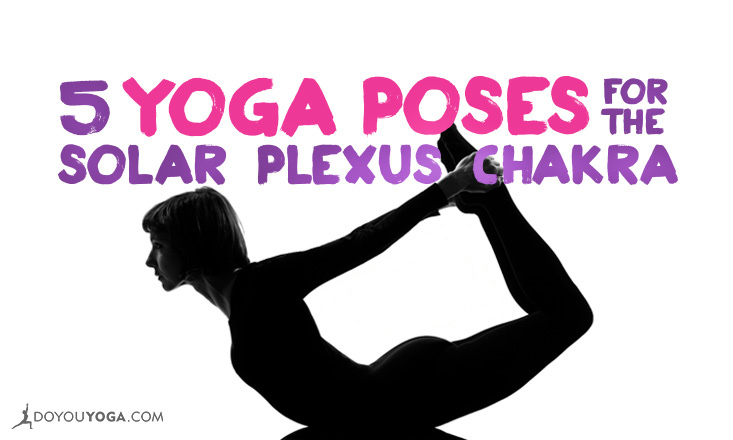 So we thought we would do you guys a solid and give you this quick lineup of posts about yoga poses for the chakras! 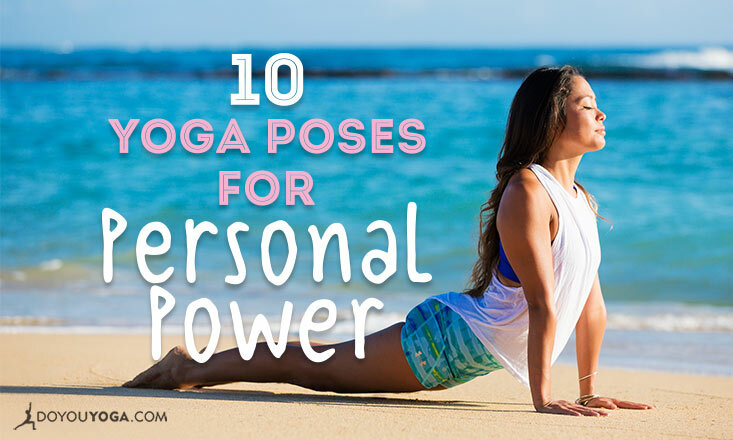 Let's start off with these 10 poses for the Manipura chakra. Enjoy!